Necessity is the mother of invention, and the power tools and their batteries are indeed the fruit of necessity and convenience. They are the modern day answer to manual labor. Power tools are those that are powered by electrical or portable energy in assisting the performance of human tasks. The evolution of regular tools to power tools to cordless and battery-operated tools is the result of man’s search for something better. Man’s natural thirst for advancement has led to the invention of power tool companies to up their battery game. 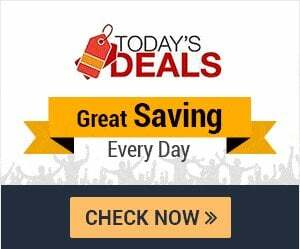 And DeWalt, a household name for power tools and power tool batteries, is one of the leading brands to rise to the challenge of making our lives much easier each day with constant innovations in the power tool and battery industry. 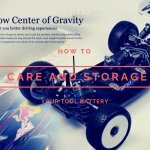 Why is a power tool battery important? 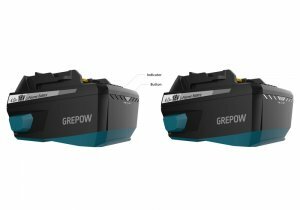 Choosing and buying a power tool battery these days are just as important as buying a power tool itself. The type of battery you choose to buy is the number one expense consideration along with buying a power tool of your choice. 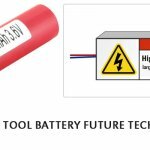 With how the evolution of tool design is going these days, the battery is really a key component in making a decision on what kind of tool you choose to buy. What battery type should you choose for your power tool? Advances in the battery technology are having a huge impact on cordless power tools. 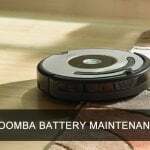 There is a whole spectrum of batteries for power tools to choose from, and it is important that you get to choose the right type of replacement battery. Memoryeffect is a condition found in some batteries which result to its reduction in capacity. Do not really have much difference with NiCd except on the increase in capacity, higher energy density, and some minor improvements. A great choice for a tool that is only used occasionally. The type of battery you choose depends on the kind of work your power tool is set to do. 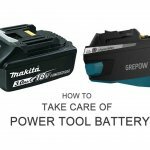 Cost, durability, ease of use, and workload are some important factors you need to consider to get the optimum level of performances from both power tool and power tool battery you would want to have.